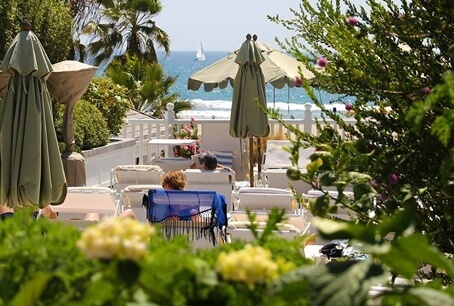 The Shutters on the Beach is an iconic, luxurious hotel located on Santa Monica Beach in LA. 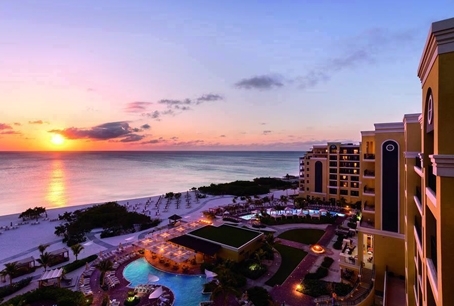 Shutters on the Beach is all about unwinding and relaxing and the hotel has a very laid back beach vibe, but with all of the luxurious perks you’d expect from a five star. 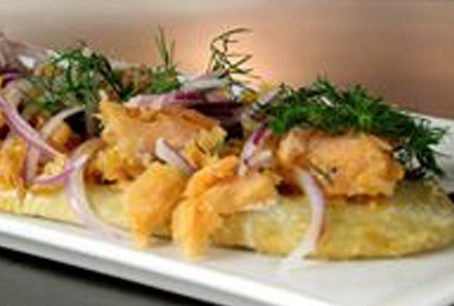 Enjoy a glass of wine, some fresh oysters or maybe a massage, it’s all possible at the Shutters on the Beach. Suites at the Shutters on the Beach are top of the line and feature a wonderful ambiance of warmth, relaxation and comfort. 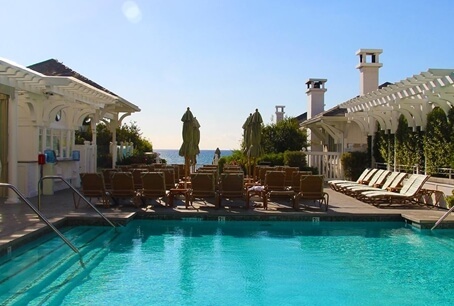 Guests staying in a suite at the Shutters on the Beach can enjoy many exclusive amenities including transportation to and from three airports and complimentary access to the house car. 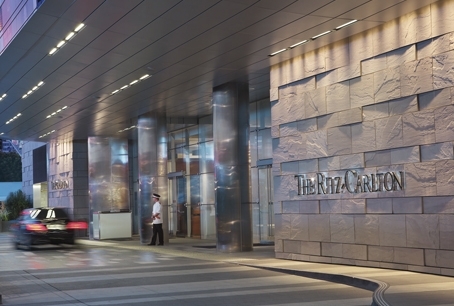 The Ritz Carlton Los Angeles is a sophisticated hotel located next to the LA Live Sports and Entertainment Centre in LA. 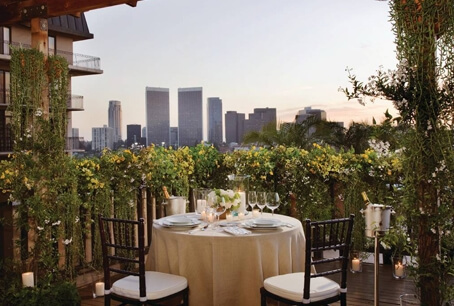 This glamorous hotel is a calming retreat that features 14 suites on-site, an elegant spa and an outdoor rooftop pool with breathtaking views of LA. 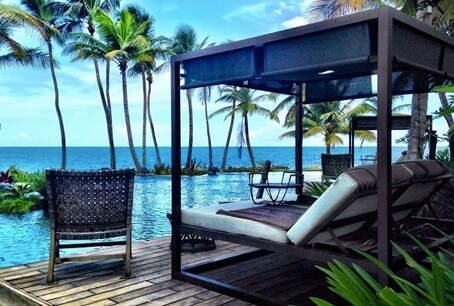 On-site at this hotel you can also enjoy spectacular dining and personalised service worthy of a celebrity. 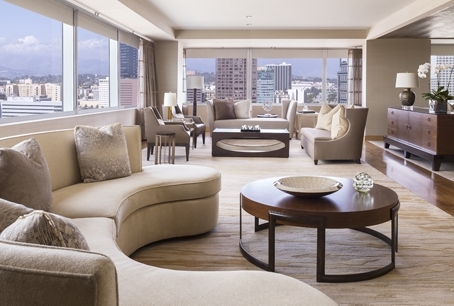 Suite guests can enjoy a heightened level of luxury in their spacious, modern accommodations. 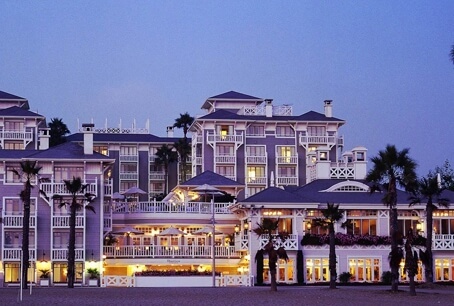 The Ritz Carlton brings Californian elegance to new heights in this incredible five star hotel. 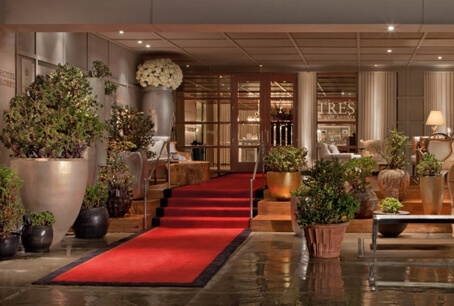 The SLS at Beverly Hills is a stunning Los Angeles hotel that offers luxury with an injection of boutique style. 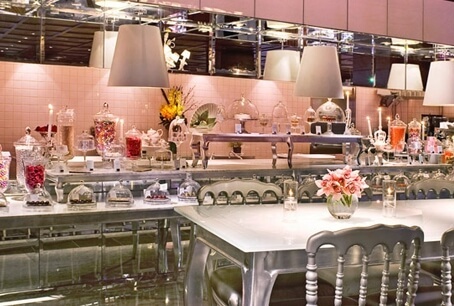 With interiors by Philippe Starck and culinary art from Chef Jose Andres, you’re experience staying at the SLS Beverly Hills will be like no other. 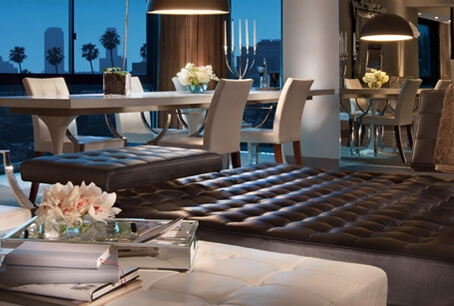 Each of the stunning suites are ultra-modern and classically elegant and this unique design captures the spirit of Beverly Hills perfectly. 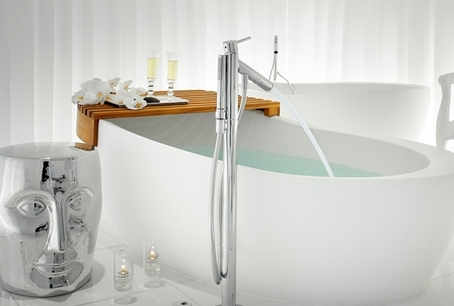 This lavish hotel also features a luxury spa with beauty rooms to offer guests the ultimate pampering experience. 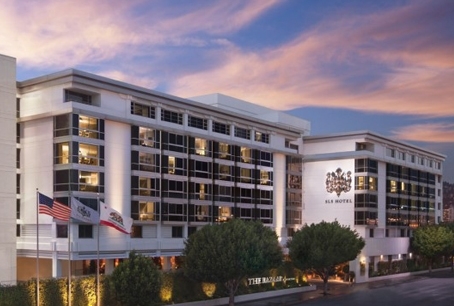 Come, unwind and stay in true elegance at the SLS at Beverly Hills. 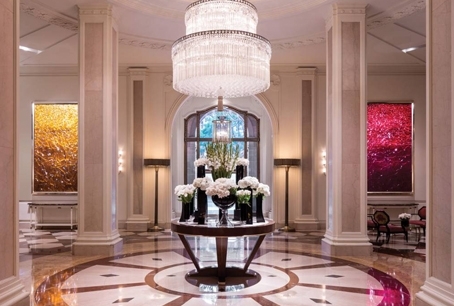 The Beverly Wilshire, Beverly Hills is a luxurious 5 star Four Seasons hotel. 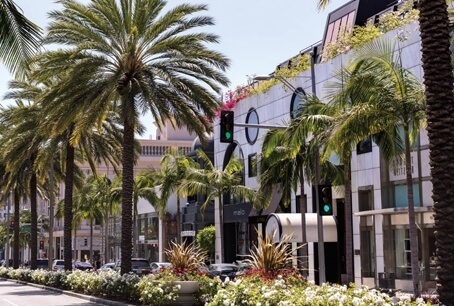 Located on Rodeo Drive, this hotel offers guests exclusive world class service and the best of Beverly Hills hospitality. 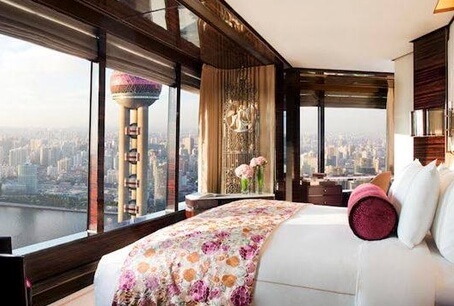 Built in 1928, this famous landmark hotel combines history and glamour. 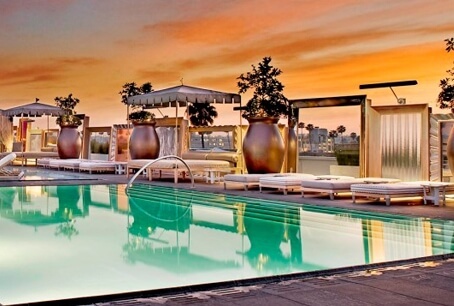 At the Beverly Wilshire, guests can enjoy private cabanas by the pool, a day at the spa or a morning at the fitness centre. 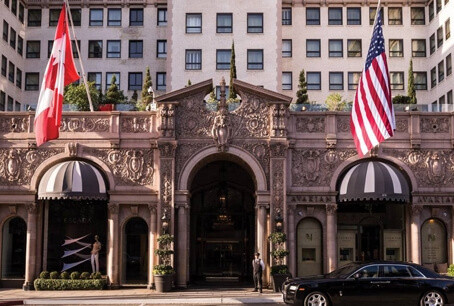 Experience a snippet of LA history at the Beverly Wilshire who’s past guests include Elvis Presley, Elton John and the Royal Family. 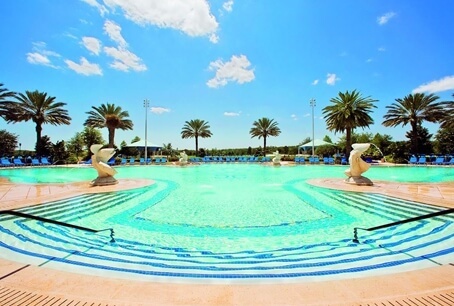 The hotel features 137 spacious suites giving you a collection of exquisite accommodations to choose from.